Attached below is a copy of the Wisconsin Recount Observer Manual. More information will be posted here soon (graphs, additional instructions) so please check back often. We are working hard to contact all election observers with their assignments. if you have not heard from the Stein Recall Team, please know you will hear something soon. If you have not yet signed up to volunteer, please do so here. Thanks to the hundreds of concerned people who attended the Wisconsin election observer training Tuesday evening in Muskego. If you were not able to attend, you may watch a video of the session on the Wisconsin Green Party Facebook page. The printed materials including the observer manual will be available here sometime on Wednesday morning. Please check back soon. Our coordinators are working on County assignments for volunteers. If you volunteered, the Stein recall team will be contacting you shortly. Please check back here and on our Facebook page for more information as it becomes available. Join us for the Wisconsin Green Party Annual Meeting. We'll be discussing this last election period and more importantly, planning for the future. People interested in running for or helping elect either state or local office are especially encouraged to attend. An agenda will be posted as soon as it is available. See Dr. Jill Stein in Madison and Milwaukee! Jill Stein and her campaign will be returning to Wisconsin on Thursday, October 27th with stops in Madison and Milwaukee. Tentative plans have Jill in Madison at noon on the UW campus and 6pm in Milwaukee at UW Milwaukee. The Wisconsin Green Party is reaching out to you to help finance these visits. The venues are expensive, along with advertising costs. We need an additional $4,000 to finance this important election year visit. You can help with a donation of $10, $30, $50 or more. Please consider giving what you can! The Wisconsin Green Party is thrilled to announce that Jill Stein will be in Wisconsin for two events on Thursday, October 27th. Plans are being made for a daytime visit to Madison and for an evening rally in Milwaukee. The Wisconsin Green party is working with the Jill2016 campaign to secure venues and iron out the details. Please stay tuned for more information as plans develop. The Green Party's Vice Presidential Candidate Ajamu Baraka will make two appearances in Madison on Thursday, September 15th. Join Ajamu at a meet-and-greet and then hear him open the Fighting Bob Barrymore event afterwards. 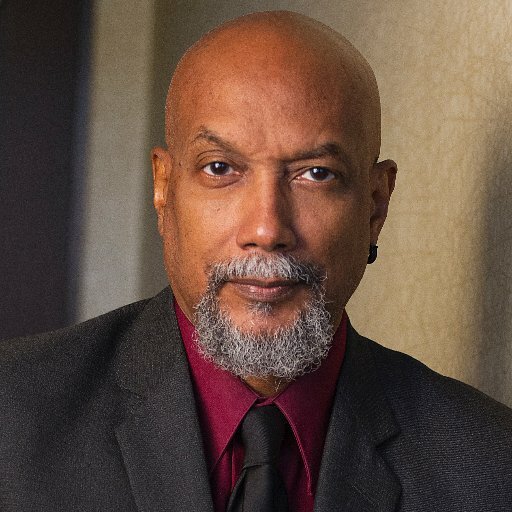 The Wisconsin Green Party invites you to meet and get to know Ajamu Baraka and hear more about the importance of our 2016 Jill Stein/Ajamu Baraka Campaign from 5 to 6:30 pm on Thursday, September 15th at the Dobhan Restaurant, 2110 Atwood Ave, Madison, just a few doors from the Barrymore Theatre. Suggested donation $19.99 for the 99% includes food, Cash bar. Immediately following at 7pm, Mr. Baraka will be opening the Fighting Bob’s Kick-Off ‘Election 2016’ at the Barrymore. Tickets are $10 and may be purchased here. Following Mr. Baraka's talk, Greg Palast will feature the Midwest premiere of "The Best Democracy Money can Buy." The Wisconsin Green Party invites you to join others from around Wisconsin in Muskego on Sunday, September 18th for an important Statewide Volunteer Summit to support the Jill Stein/Ajamu Baraka campaign. The election is two short months away and we need to get all of Wisconsin organized so we can effectively reach voters. This summit will be a planning session and an action session. Bring your ideas and energy. 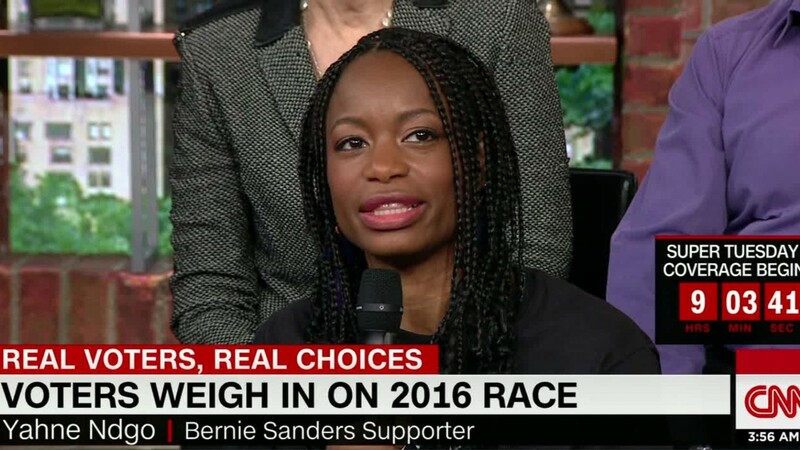 Meet other Stein/Baraka supporters from around the State and those in your own backyard. The Wisconsin Green Party will help coordinate forming local groups and together we can come up with local and Statewide strategies and action plans that will maximize our vote and win Wisconsin for the Green Party. Have you thought about running for office as a Green candidate? Even if you haven’t, consider the following: Americans have never been closer to rebellion against the political establishment. Millions are fed up with the sold-out Democratic and Republican parties, and looking for a new politics with integrity, values, and vision. This isn’t just a feeling in the air; national polls show that a large majority of Americans agree that the establishment parties are failing us, and that a new major party is needed. In short, it's a great year to run for office as a Green.